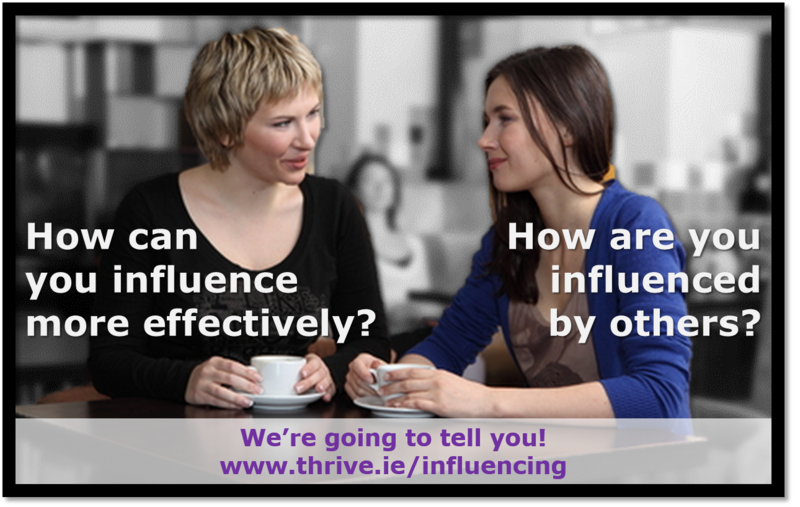 In 2015, in partnership with CPP – the publishers of the Myers Briggs Personality Type® (MBTI®), we completed some exciting research in the area of influencing. This was a global project which gathered 3,500+ survey responses from people who know their Myers Briggs Personality Type. We further tested and developed our early findings with hundreds of follow-up surveys and interviews and now we’re certain of some clear and compelling links between our MBTI Type and how we typically influence and are, in turn, influenced. To learn more, you can download a copy of our white paper, “MBTI Type and Influencing“, or watch the recording, below, of our global webinar delivered with CPP in March 2016.